Through the kindness of friends of the late Kathy Andrachuk, of the Horticultural Societies of Parkdale and Toronto (of which she was a past President), of Landscape Ontario's Toronto Chapter, and especially of the Parks Department of the City of Toronto (shout out to Brian Green! 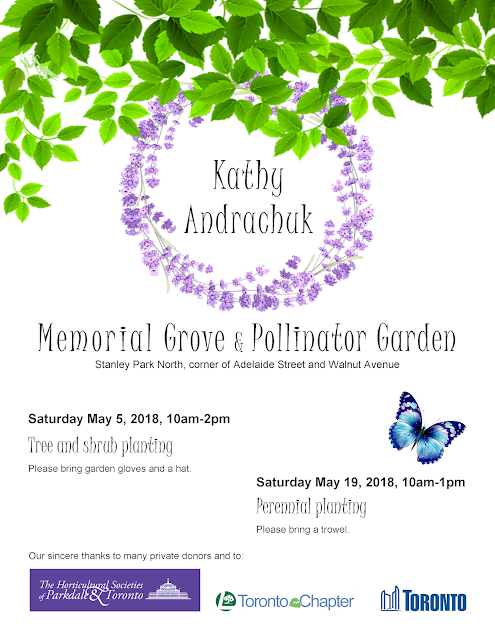 ), we will be remembering Kathy with a Pollinator Grove. What that means is that we are taking an area at the northwest end of Stanley Park, not far from where Kathy lived, and replanting it. Right now, the park has lots of Ash and Austrian Pine trees that are sick, and will be lost over the next few years. We will be planting 11 native flowering trees, many of which also provide food for pollinator caterpillars. Under them, we'll be planting 11 native flowering shrubs, some of which are also caterpillar food or provide berries for birds. Finally, under these we'll be planting a lot of native flowering perennials with soil amendments to favour nesting by native bees. We are gathering on several occasions to do this. On Saturday May 5, the Parks people will be helping us get the trees planted, and we'll plant the shrubs. On Saturday May 19, we volunteers will be planting the perennials. 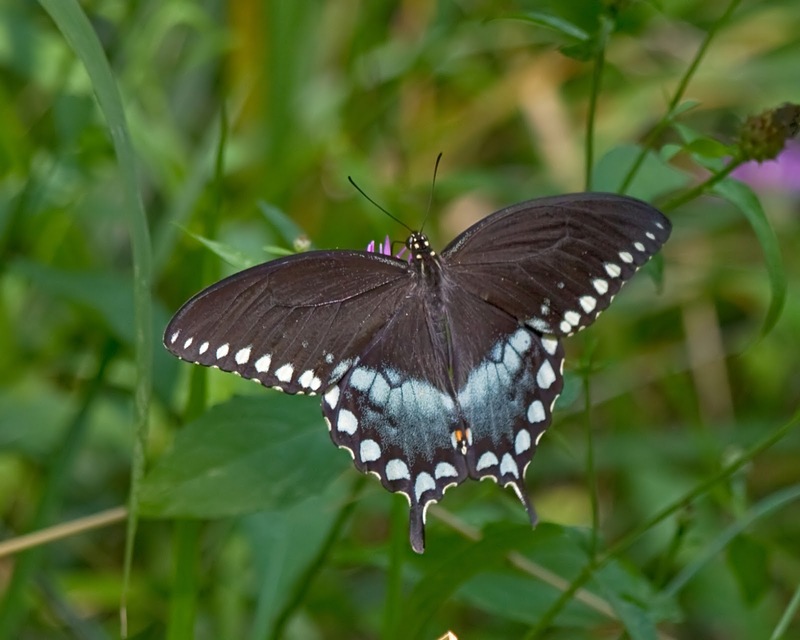 on a day TBD in September, 1st and 2nd grade students from nearby Niagara Elementary school will come to plant a few things, look at some pollinators, and learn about the garden. First Nations people. We're planting only native plants, and we will be putting a Smudging Herbs and other medicinal plants section in the garden, but we need your wisdom and help to guide us. People who live, work, or play in the park. We hope you'll help us with ideas that make it more fun for you, and especially your children and grandchildren. 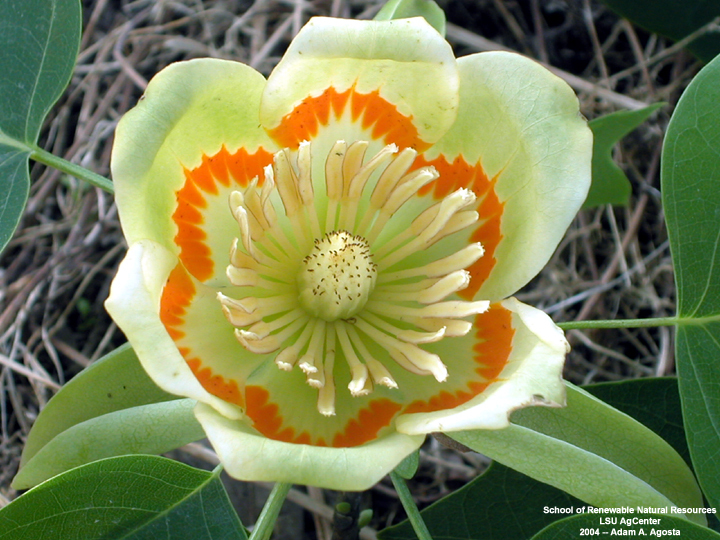 The trees we're planting are for the next 100-200 years! We want neighbours to love them and take care of them. Contact me at clementfkent@gmail.com with any questions. Hope to see you at the park! 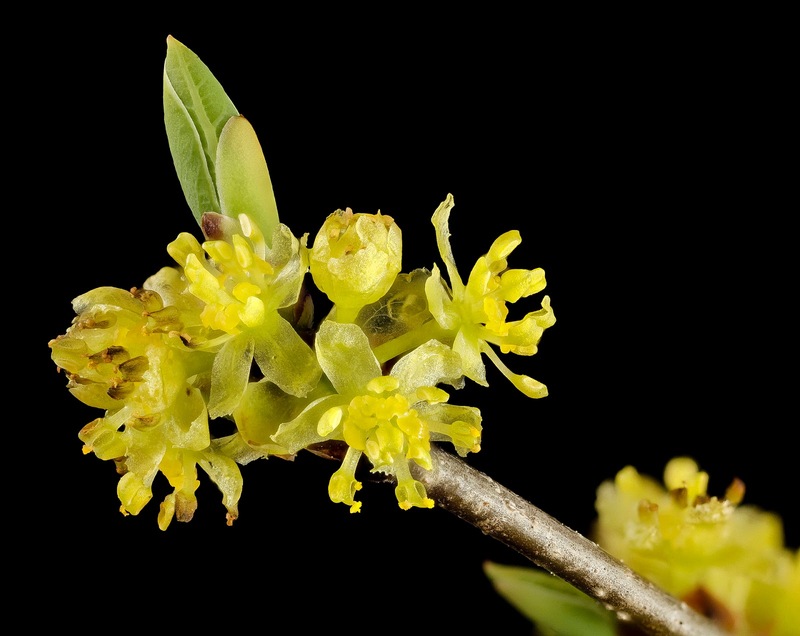 the Serviceberries are blooming in Kathy's Grove!